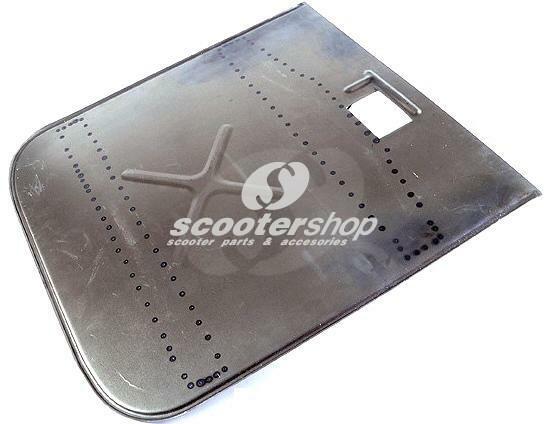 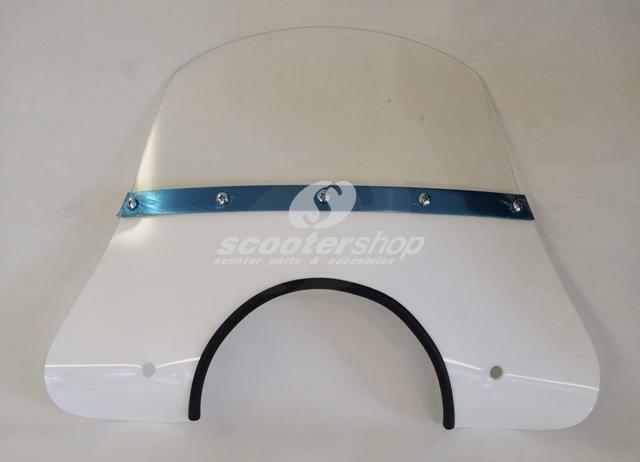 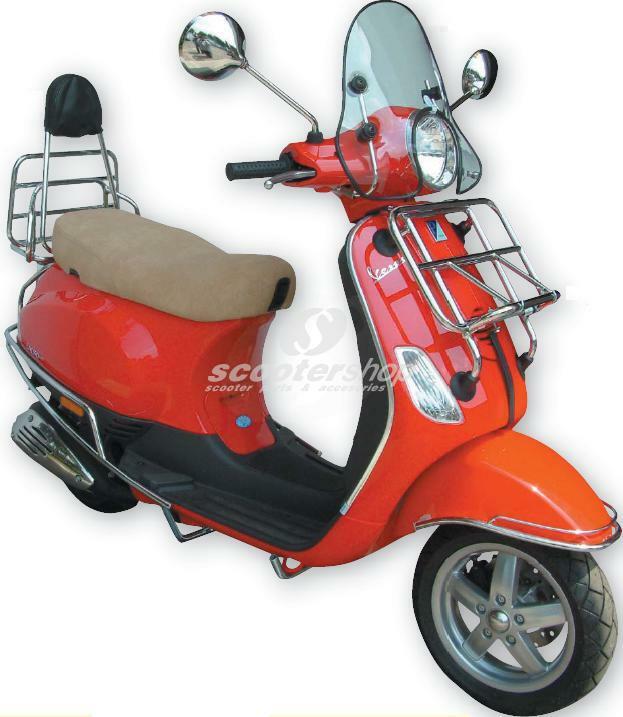 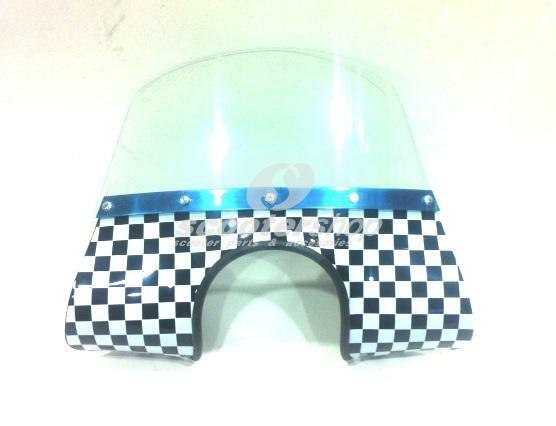 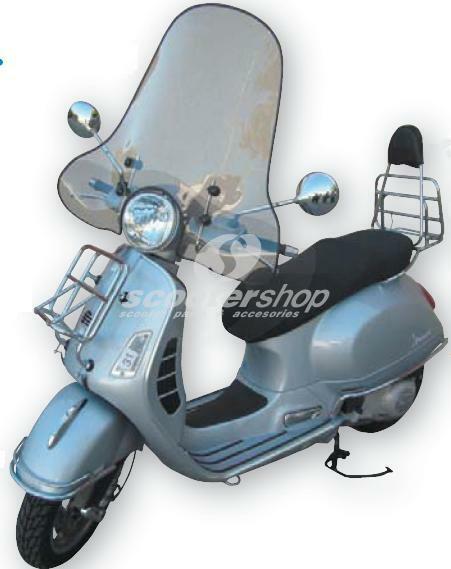 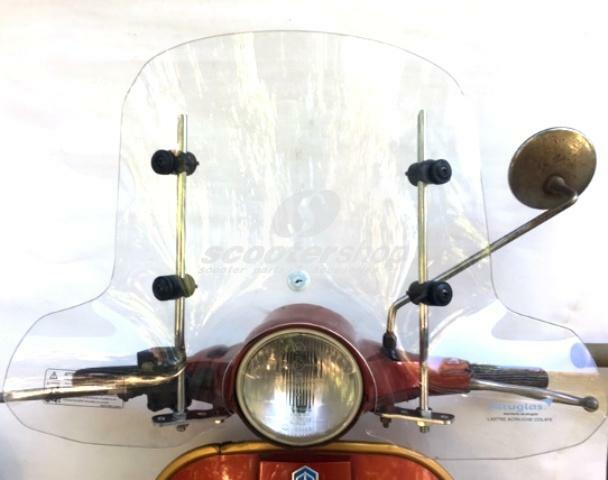 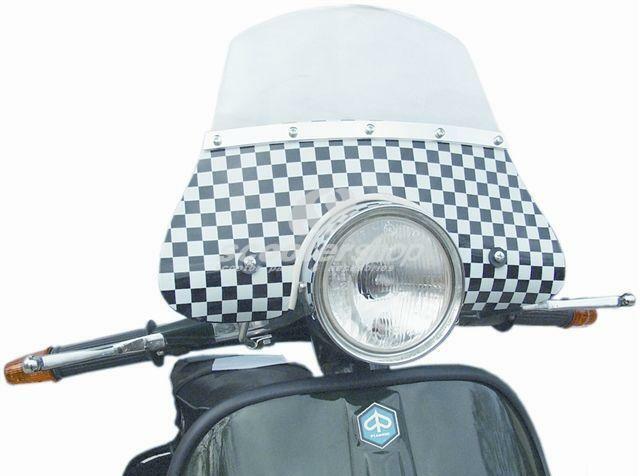 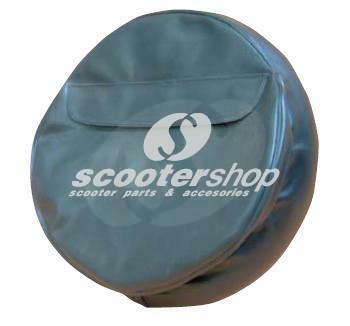 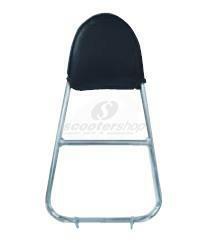 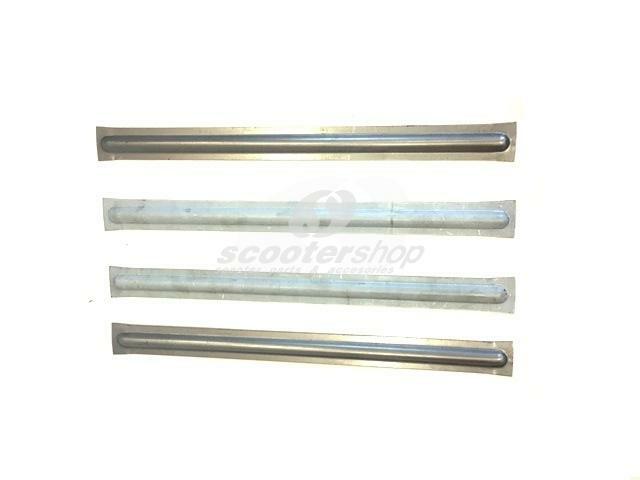 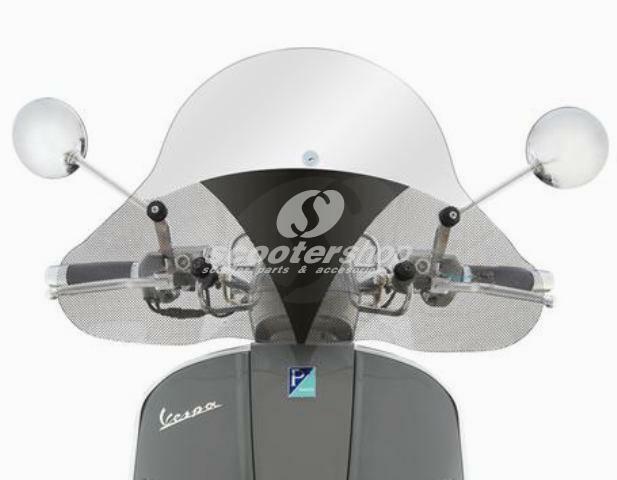 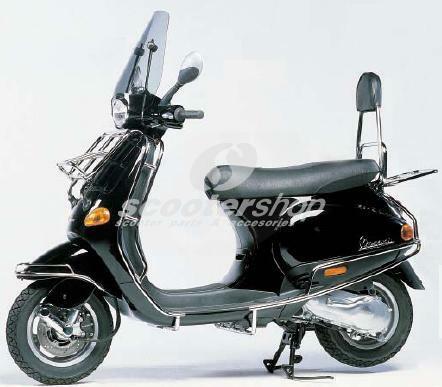 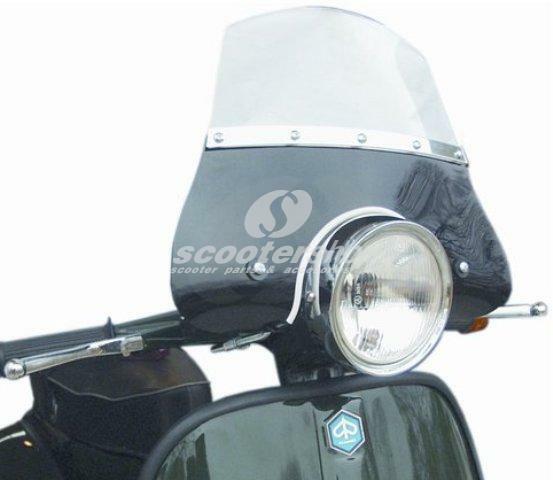 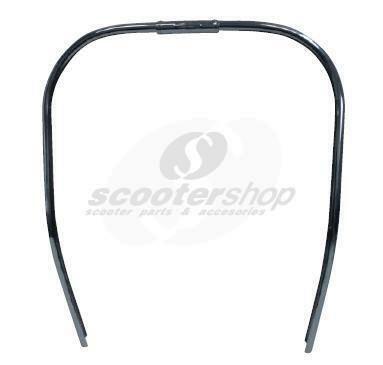 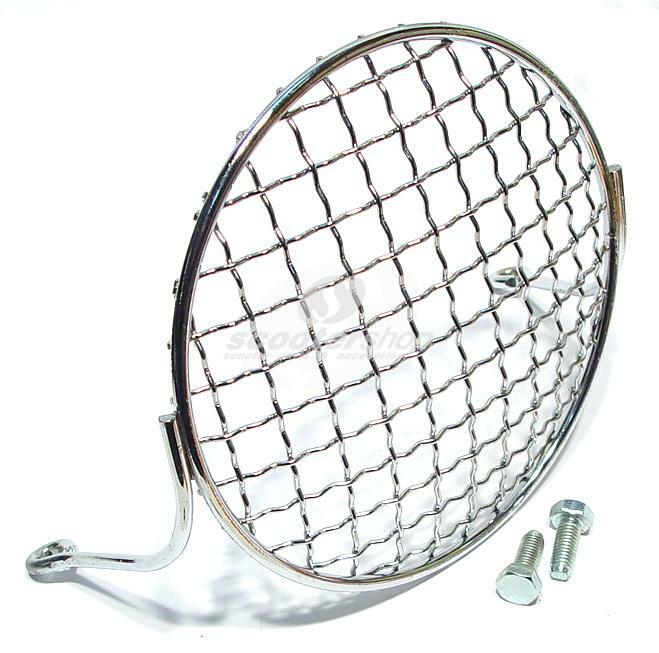 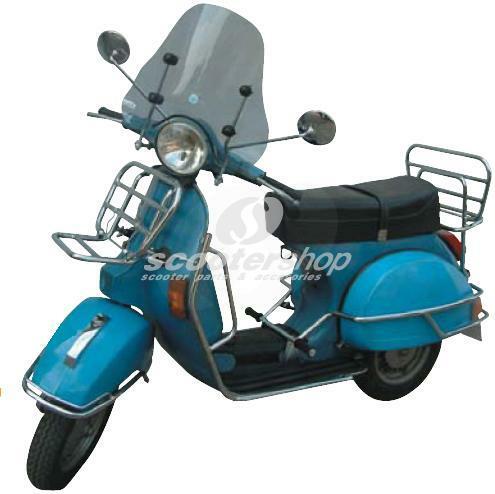 Flyscreen small checkered for Vespa 50 (vespino), complete with mounting material . 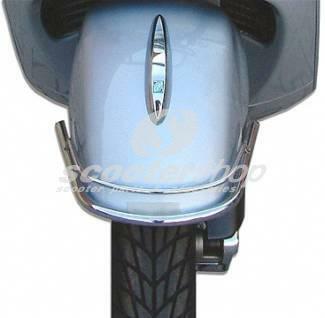 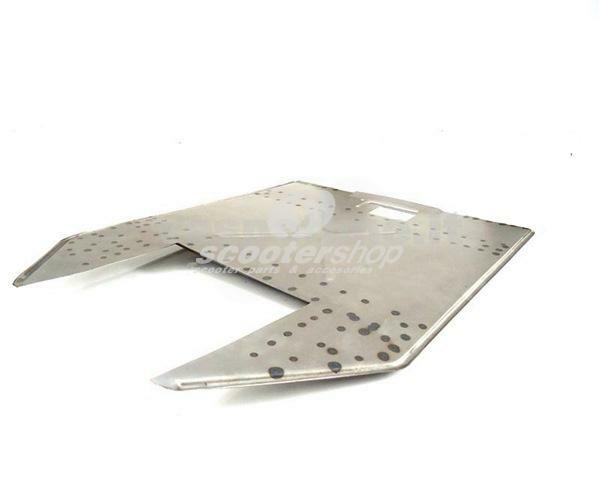 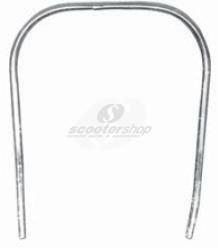 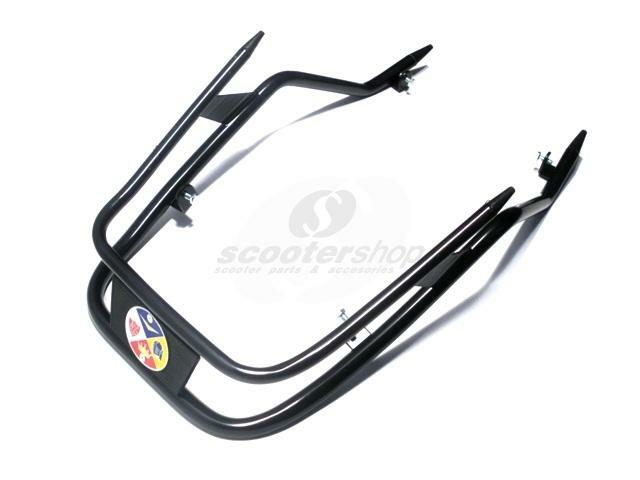 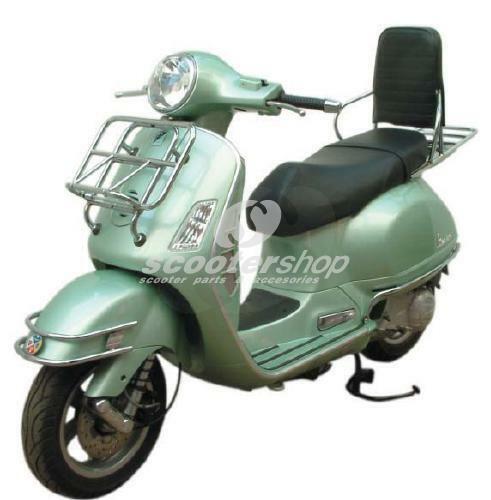 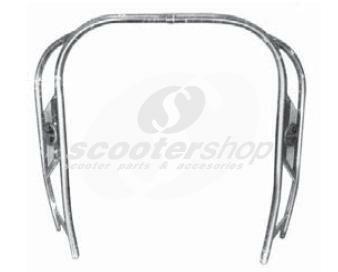 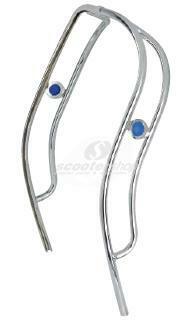 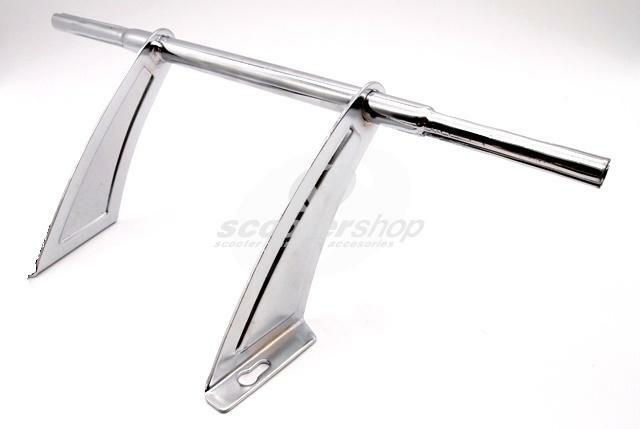 Foot rest chromed for Vespa Primavera, V50. 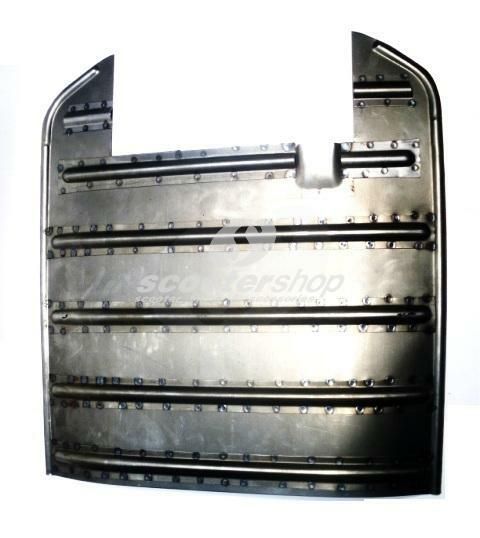 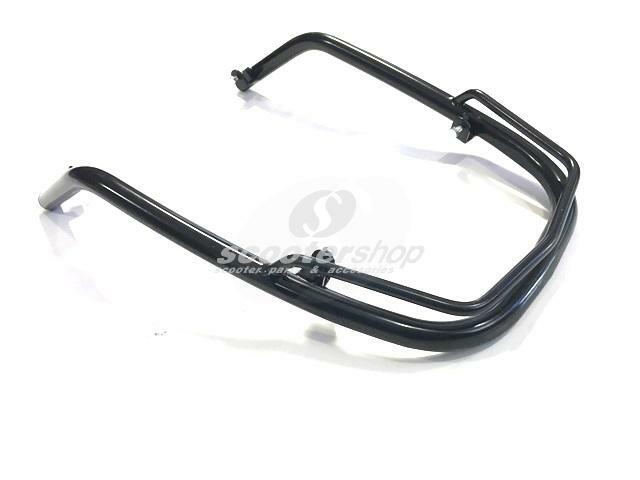 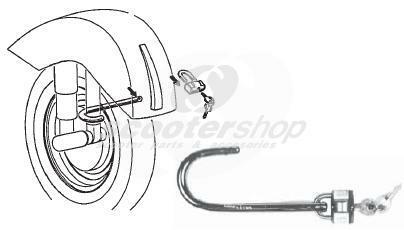 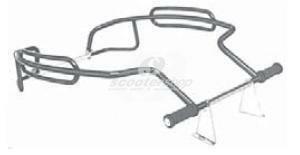 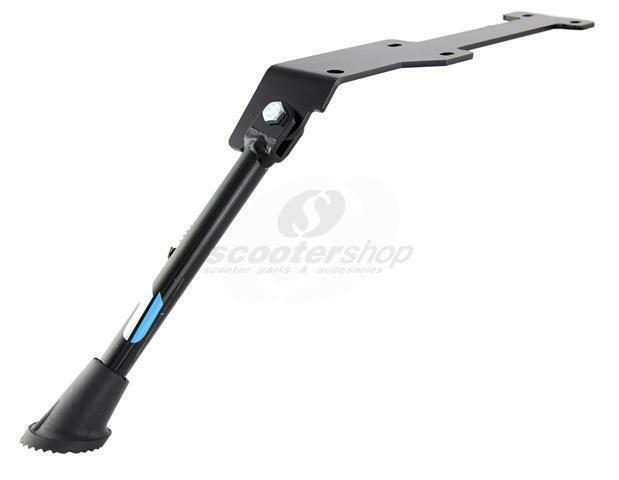 Spare part for the code 00789.